My uncle once told me that a piece of paper had better memory than me. To a great extent, he was right. The things I’ve put in notebooks have stayed there. My journals bear reminders of things that have faded in the abyss of my memory. 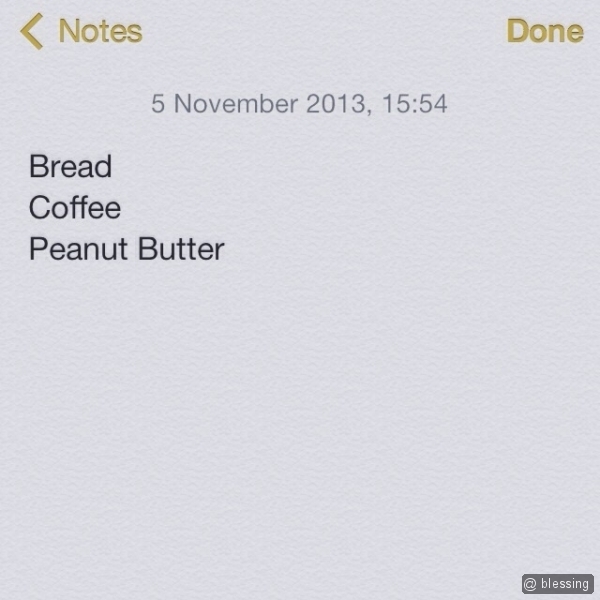 Writing lists is a great way to keep in sight things that need and deserve your attention. One of the reasons we never get to some things because we’ve lost sight of them.